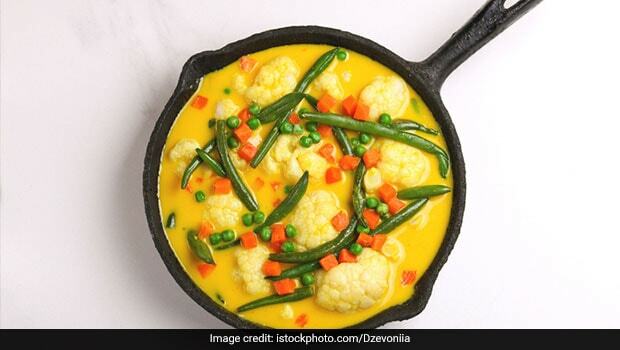 There is something about green vegetables; we see them and instantly picture all things bland and boring. However, all of us are also aware of how highly nutritious and antioxidant-rich these greens are. Therefore, ruling them out from your diet is not quite a sustainable idea if you want a healthy body. Talking about veggies, green beans could prove to be a game-changer for you in many ways. They are rich in vitamins A, C, and K, and are also a good source of folic acid, fibre and heart-protective calcium. Unfortunately, not many of us have experimented cooking with beans so much and hence are not aware of how delectable they can be. 1. Stew: A hearty and soothing stew is perhaps the best way you can make the most of green beans’ health benefits. In the stew you can also add other veggies like carrots and drumsticks and have it on days you wish to keep your supper light. 2. Sandwiches: Our favourite go-to-snack can be super versatile too. If you have any left-over cooked beans from last night, you can sneak them in your sandwiches, add a dash of cheese, sprinkle some salt and pepper and make yourself a filling grilled sandwich. With a recipe so easy, even amateurs can try their hands at beans now. 3. Pasta: Fan of pasta? Well, so are we! One thing we absolutely love about pasta is how well it behaves with anything you add to it; chicken, bacon, veggies, herbs. If you are looking to have a filling dinner, you can consider having pasta with green beans sauce. It is a hit even with children. 4. 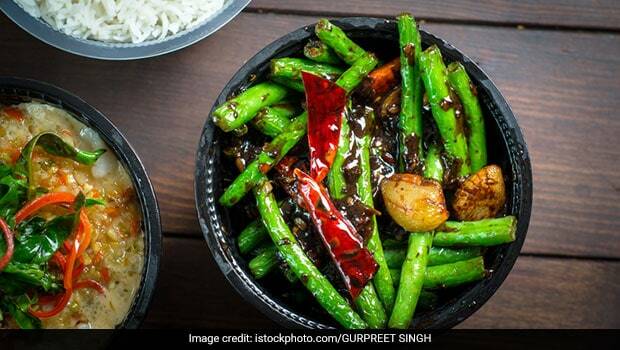 Stir-Fry Beans: Stir-fry veggies are a delicious way to make room for veggies in your life. Especially, veggies that you may not want to consume in their usual common preparations. In a pan, add a dash of oil, and throw in some green beans, green peppers, red peppers, onions and toss them well. Add some salt and toss again. Serve hot. They go best with hot rice. 5. Crunchy Beans: Coat your beans in spicy besan batter and fry them in oil. You do not need to deep-fry them as that may add to extra calories and hamper your weight loss goals. You can team them with cool mint yogurt dip or coriander mint chutney and enjoy them with a cup of chai. 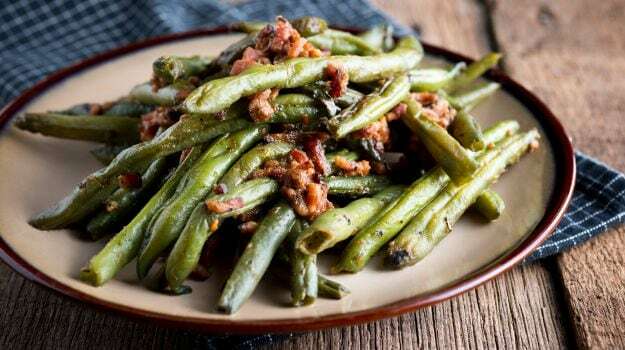 Never thought green beans to be so versatile? Well, now you know better. So go on, don your aprons and start cooking!